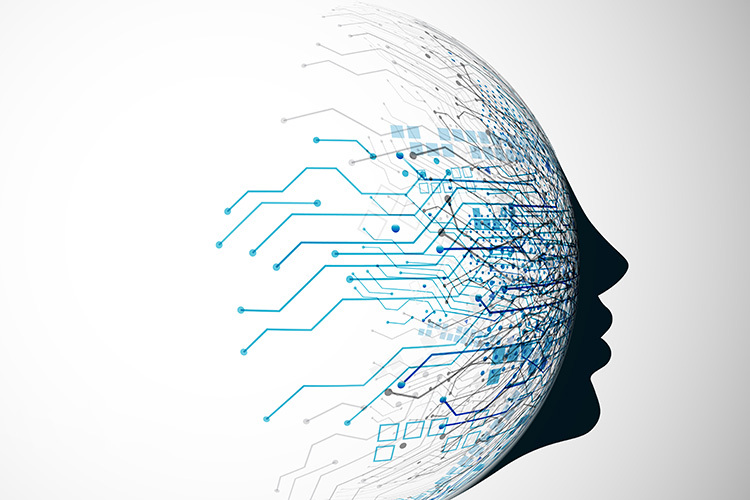 Machine learning is consistently evolving – after all, that’s the inherent property in this technology. And thanks a score of studies around the world, artificial intelligence is as proficient in analyzing long arrays of images as it in reading and digesting text. And just like AI can write essays and articles, with time, it is going to get better at creating new images from scratch. 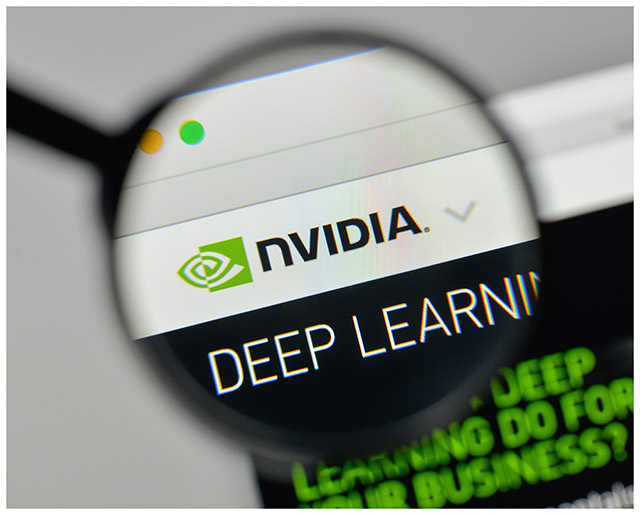 Nvidia, which is invested deeply in AI research and its possibilities for game development, has developed a new software which can create a real-looking celebrity photograph based just on pictures it can find on the web. The software was successfully deployed by one of Nvidia‘s research teams to identify common patterns from a diverse database of celebrity photos and bake new images of whimsical personalities. These artificially created faces resemble those of celebrities to a great extent, but are identifiably different. The AI is also capable of imitating objects like buses, horses, bicycles and plants. Nvidia’s motivation behind this research is eye-catching and clear – it wants to develop virtual realities, especially games that are much more realistic relative to what human designers can create even after spending days. Further, the chip maker has faith that this software will continually improve over the coming months and years, producing sharper and more complex images. We think we can push this further, generating not just photos but 3-D images that can be used in computer games and films. Conventional machine learning algorithms or “neural networks” learn to identify patterns and order by analyzing a range of sample images or other forms of media, but Nvidia united two neural networks in what is called a generative adversarial network (GANs) to generate faux celebrity images. While one system generates unreal images, the other cross-checks products to judge whether they are real or fake. Practically, the job of one network is to fool the other, while the other defends by refuting the former’s claims. This “cat-and-mouse game against itself“, researcher Jaakko Lehtinen says is what lends GANs the ability and ingenuity to create highly convincing images. Earlier in December, researchers at Nvidia created an algorithm which could seamlessly create bluffing images of a rainy or snowy day using sunny scenarios. At the same time, Google’s DeepMind AI labs are exploring the idea of generating videos and reading into image patterns using machine learning.